On Thursday, the Supreme Court struck down some restrictions imposed on these bars under a 2016 law, and said there cannot be a total ban on them. 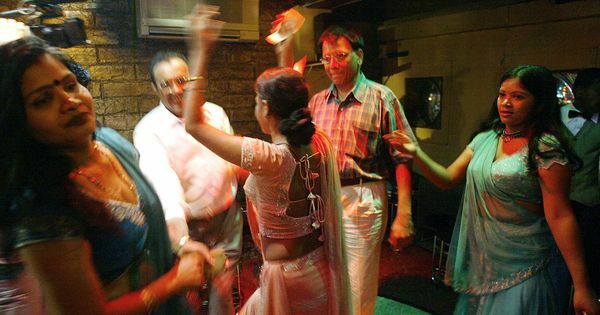 Maharashtra Finance Minister Sudhir Mungantiwar on Friday said the government was considering introducing an ordinance to stop dance bars from operating in the state, PTI reported. On Thursday, the Supreme Court struck down some restrictions imposed on these establishments under a 2016 law, and said there cannot be a total ban on them. On Thursday, state Home Minister Ranjit Patil appeared to have taken a slightly different view of the matter. “Within the ambit of the decision, we will maintain vigilance so that no untoward activities happen under the garb of dance bars,” he had said. 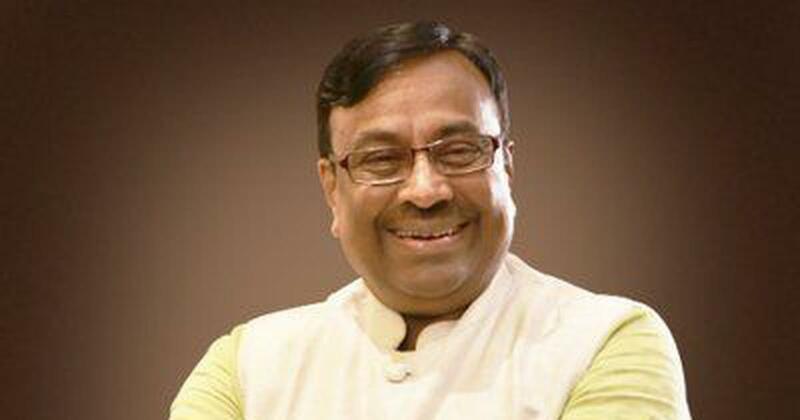 The Opposition Nationalist Congress Party lashed out at the Bharatiya Janata Party-led government after the top court’s verdict, claiming that it had presented a “weak case” in the top court because of a “nexus” with bar owners’ associations. NCP leader Dhananjay Munde asked the government to take immediate legal steps to ensure that the bars do not start operating again.